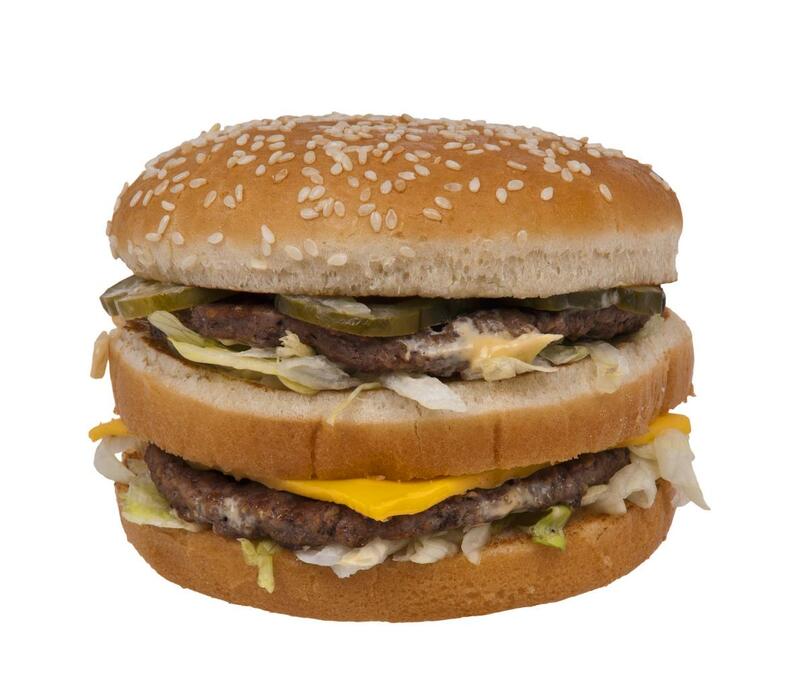 On January 11, 2019, in a landmark ruling, the European Union Intellectual Property Office (EUIPO) revoked McDonald’s International Property Company, Ltd., (McDonald’s) European Union trademark registration No 62 638 for the trademark “BIG MAC.” Citing as the reason for the revocation, the EUIPO pointed to McDonald’s failure to prove that it had used the “BIG MAC” trademark in the European Union for a continuous period of five years. Trademark rights are not like patent rights or copyrights. Patent and copyright owners can obtain those rights without ever selling a single item, and maintain those rights even if the owners never put those rights to use. Conversely, to obtain and maintain trademark rights, the trademark owner must actually use the trademark in association with the sale of goods or services. Failure to continuously use a trademark will result in those trademark rights being lost. So what happened in this case? McDonald’s did register a European Union trademark (EUTM) (formerly Community Trade Mark (CTM)) for the “BIG MAC” trademark on December 12, 1998. Thereafter, an Irish company, Supermac’s (Holdings) Ltd, (Supermacs) began using the “SUPERMACS” trademark in association with its restaurants. McDonalds then took issue with this use, arguing that the use of “SUPERMACS” in association with restaurants infringed its “BIG MAC” trademark. Supermacs fought McDonald’s over the use and eventually prevailed. 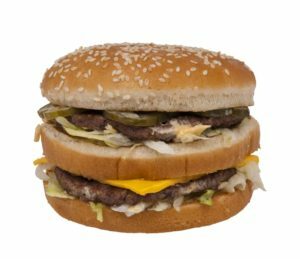 Thereafter, Supermacs went a step further and applied to have McDonald’s “BIG MAC” trademark revoked. Supermacs filed the revocation request on April 11, 2017. McDonald’s has two months from the date of the revocation to file an appeal.